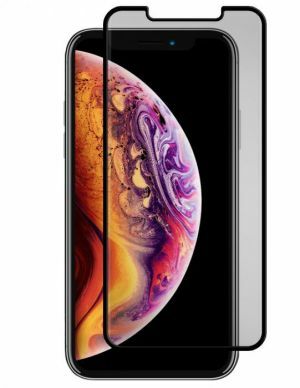 Protect your Apple iPhone XS Max with a Black Ice Sapphire Plus Insured Tempered Glass Screen Protector. Of course, Gadget Guard’s Black Ice+ Sapphire optical grade tempered glass is incredibly strong, scratch resistant and repels annoying smudges. But, wait! There’s more! Here’s the “PLUS”— if your device screen breaks while your Black Ice+ Sapphire guard is protecting it, we’ll put our money where our protector is and send you a check to use toward replacing your device’s screen. Just follow the simple steps enclosed within the packaging and you’re covered! 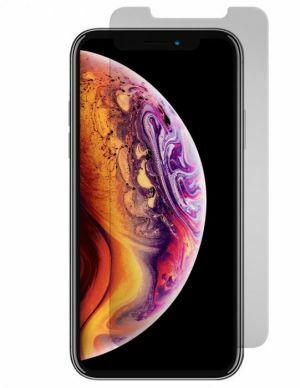 Protect your Apple iPhone XS Max with an Invisible Gadget Guard clear protective film. They're totally clear, don't peel or discolor and can be removed without leaving a trace. They fit flawlessly and are proven to keep devices scratch-free. Our patented film was created for the U.S. Military and stands up to abuse generally reserved for combat equipment. This level of protection and quality cannot be matched by cheap imitators.